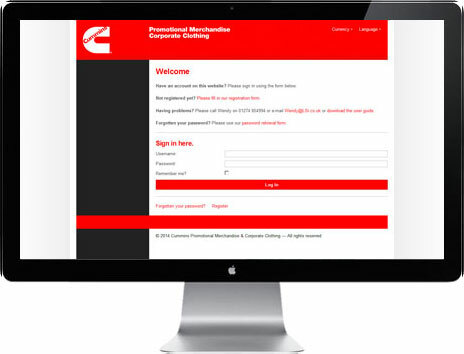 This website is only available to Cummins employees or authorised distributors and requires registration for an authenticated account and login. 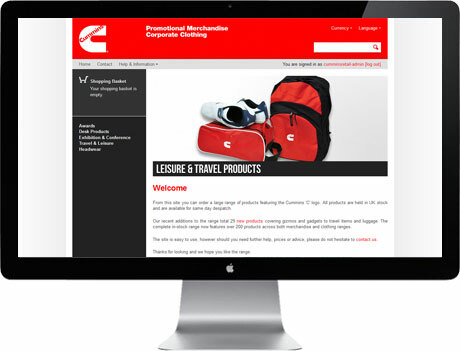 This is a public site which does not require an authenticated Cummins account. Payment for orders is by credit card only.